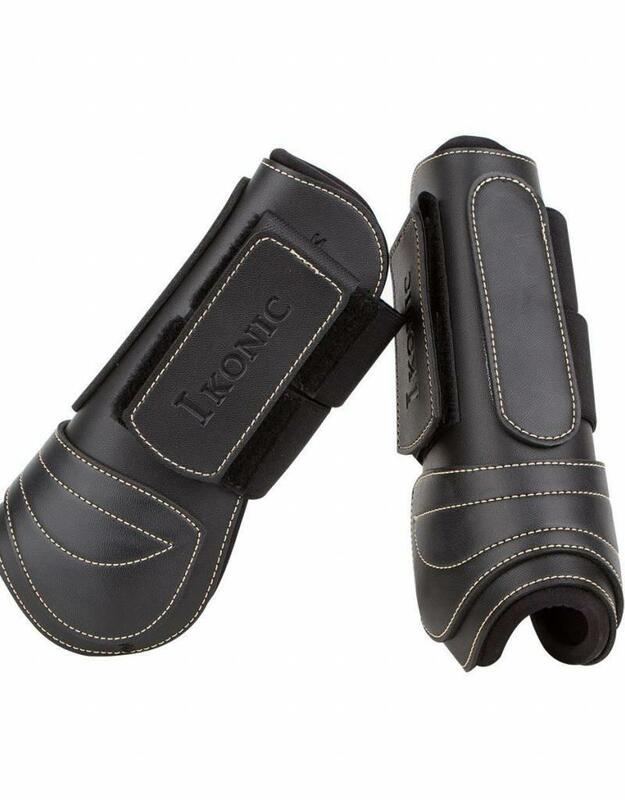 Synthetic Ikonic tendon boots with 2 self-gripping strips. Lining in neoprene for a great comfort of the horse. The back of the boot is reinforced for a better protection against shocks.